Soft touch grip Variable speed contol Accessory storage base Easy release mechanism. 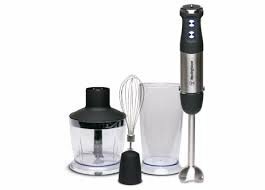 The Westinghouse WHSM02SS Blender was added to the Blenders & Mixers category in October 2018. The lowest price GetPrice has found for the Westinghouse WHSM02SS Blender in Australia is $51.00 from Kogan. Other merchants who stock it are Kogan.